FACTS: Small team of sought-after professors led by Georges Sokol, a renowned pedagogue. EDITOR REVIEW: Oh if only this school wasn’t so expensive! Apart from the price, we would have given an almost perfect score for the oustanding quality of tuition from all teachers, all of whom are incredibly talented concert pianists. 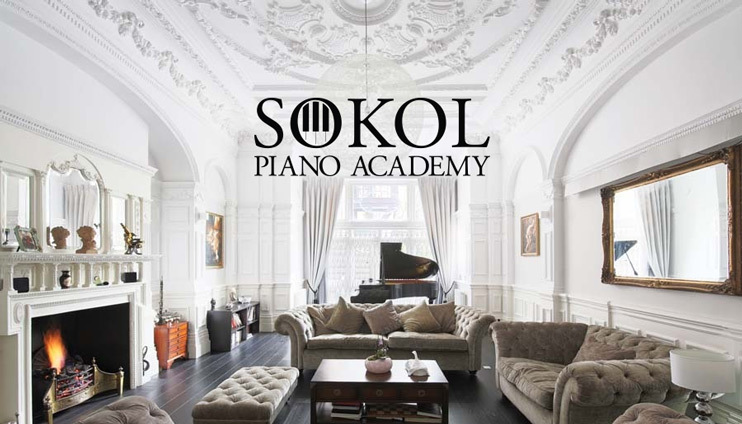 They can not only perform to an extremely high standard, but also transmit their knowledge in a clear and simple way even to beginners, thanks to the Sokol methodology. Their approach focuses on a special hand and finger position that reduces as much tension as possible, getting rid of unecessary movements that waste energy. Once the technique is in place, repetitive exercises help to automate the movements. Combining this with their attention on music theory, sight-reading, and aural skills has produced students that have gone on to perform on stage and win competitions. Excellent grand and upright pianos, beautiful surroundings, and supportive and friendly staff help make this place worth checking out, if you can afford the high fees. © 2017 Piano Lessons London. All Rights Reserved.